#1 international and New York Times bestselling author Naomi Klein, author of The Shock Doctrine and This Changes Everything, makes the case for a Green New Deal—explaining how bold climate action can be a blueprint for a just and thriving society. 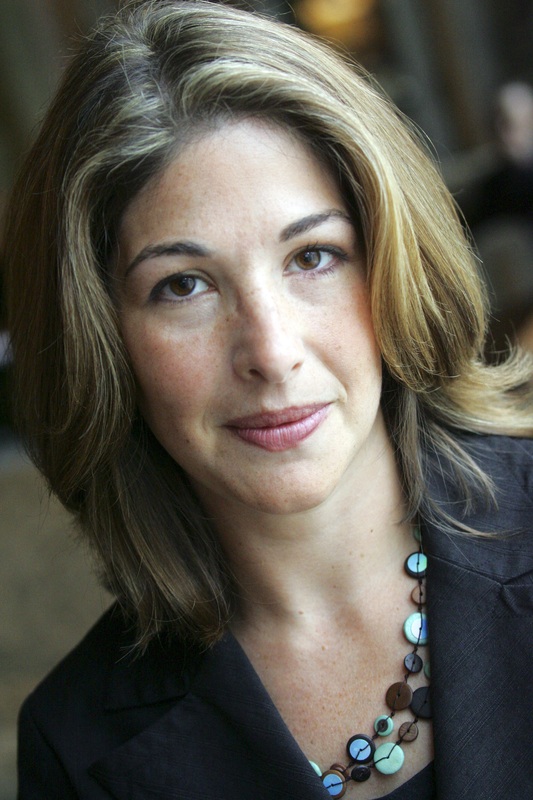 For more than twenty years, Naomi Klein has been the foremost chronicler of the economic war waged on both people and planet—and an unapologetic champion of a sweeping environmental agenda with justice at its center. In lucid, elegant dispatches from the frontlines of contemporary natural disaster, she pens surging, indispensable essays for a wide public: prescient advisories and dire warnings of what future awaits us if we refuse to act, as well as hopeful glimpses of a far better future. 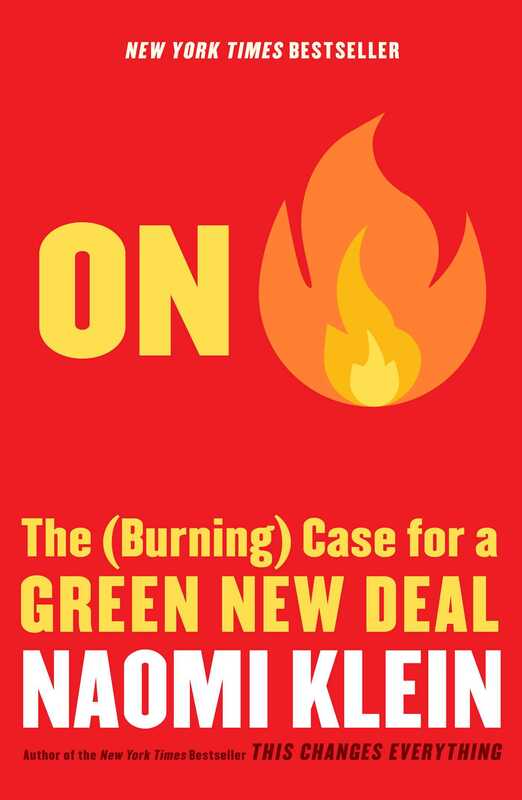 On Fire: The (Burning) Case for a Green New Deal gathers for the first time more than a decade of her impassioned writing, and pairs it with new material on the staggeringly high stakes of our immediate political and economic choices. These long-form essays show Klein at her most prophetic and philosophical, investigating the climate crisis not only as a profound political challenge but as a spiritual and imaginative one, as well. Delving into topics ranging from the clash between ecological time and our culture of “perpetual now,” to the soaring history of humans changing and evolving rapidly in the face of grave threats, to rising white supremacy and fortressed borders as a form of “climate barbarism,” this is a rousing call to action for a planet on the brink. With reports spanning from the ghostly Great Barrier Reef, to the annual smoke-choked skies of the Pacific Northwest, to post-hurricane Puerto Rico, to a Vatican attempting an unprecedented “ecological conversion,” Klein makes the case that we will rise to the existential challenge of climate change only if we are willing to transform the systems that produced this crisis.